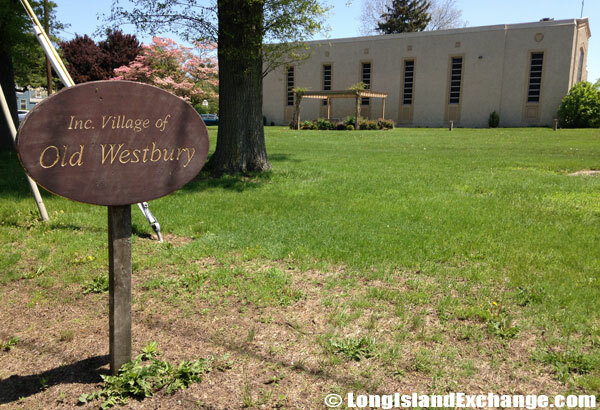 Old Westbury is a village located in Nassau County, on the North Shore of Long Island, New York. It overlaps the Town of Oyster Bay and the Town of North Hempstead. It takes as little as 30 minutes to drive from Old Westbury to Manhattan. The village has no Long Island Rail Road station but the residents and commuters often take the express train from the Manhasset station. As of the 2010 census, there were 4,671 people, 1,200 estimated households, and 1034 estimated families residing in the area. The median income for a household in the village was estimated at $180,050, and the median income for a family in the village was $201,400. Males had a median income of $110,000 and about $68,300 for females. The latitude of Old Westbury is 40.788N. The longitude is -73.6W. It is in the Eastern Standard time zone. Elevation is 164 feet. 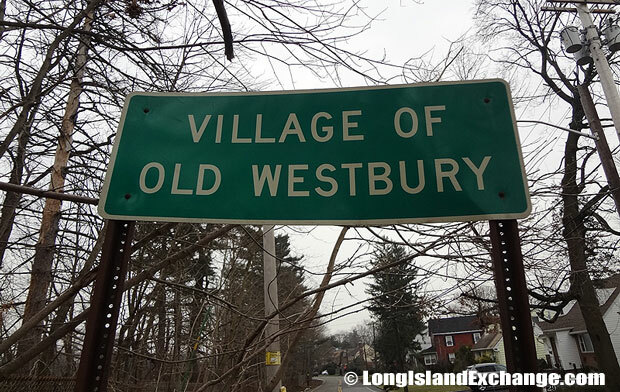 A sign welcomes visitors and residents to the area of Old Westbury, a Village on the North Shore within Nassau County. 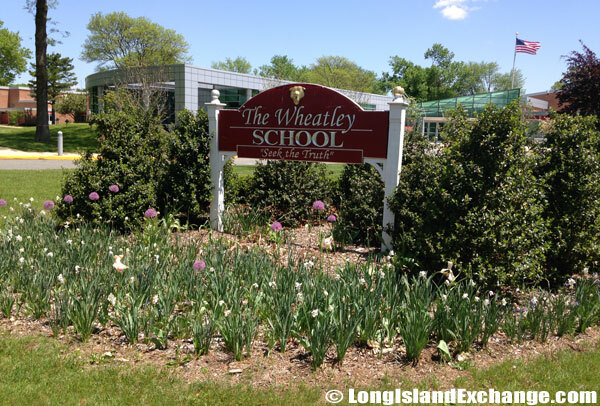 The Wheatley School, a public high school in Old Westbury, within the East Williston Union Free School District. In the 1670s, Long Island’s first settlers, English Quakers established farms in the area. The community was named after a town in Wiltshire, England. The former and merged names include Plain Edge, Wallage, Westbury, and Wood Edge. Between 1880 and 1920, the open farmland and rolling hills attracted industrialists looking for space to build country houses. Many of the grand North Shore estates were built during that period. Famous and rich landowners included Thomas Hitchcock Sr., Harry Payne Whitney and John Phipps, whose grounds served since 1958 as Old Westbury Gardens, a museum and arboretum open to the public. 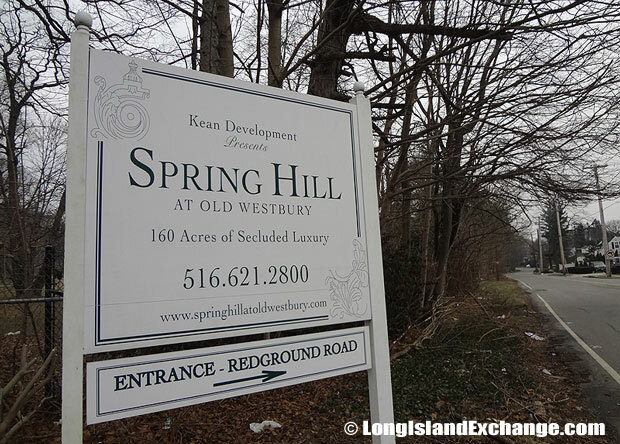 The Spring Hill Luxury Developments, 160 acres of secluded luxury homes. A sign along the side of a sun drenched road during summer welcomes visitors and residents to the Incorporated Village of Old Westbury. 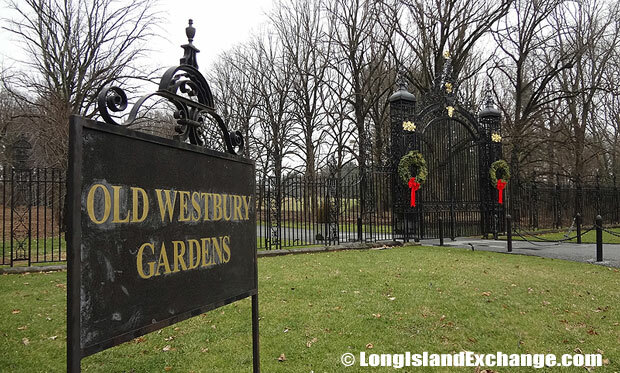 Old Westbury Gardens has 160 acres of formal gardens, landscaped grounds, and woodlands. It has more than 30 miles of developed horse trails which are maintained by the Old Westbury Horsemen’s Foundation and a home of the world’s greatest polo player, Tommy Hitchcock Junior. Other notable residents include William Grace Holloway (former chairman of W. R. Grace & Company), William Entenmann (founder of Entenmann’s bakery goods), and Eben Wright (former director of Long Island Lighting). The holiday decorated entrance to Old Westbury Gardens, the former estate of John Shaffer Phipps, heir to a US Steel fortune. Old Westbury Gardens is open to the public daily. The Old Westbury Hebrew Congregation. There are three school districts serving the area namely Jericho Union Free School District, East Williston Union Free School District, and Westbury Union Free School District. All districts provide high academic standards to their student. 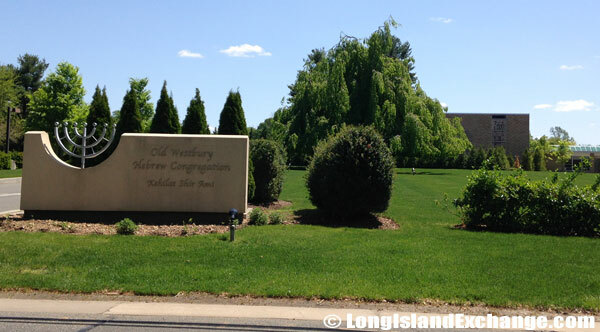 About 64% of Old Westbury residents have a bachelor’s or advanced college degree. A typical side street in Old Westbury; this one, just outside the gates of Old Westbury Gardens. 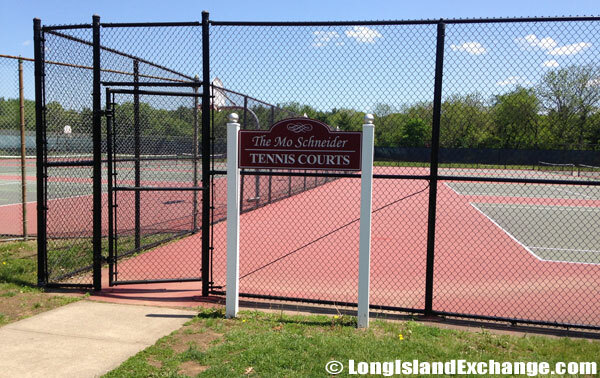 The Mo Schneider Tennis Courts in East Williston. Old Westbury has been known for its luxury homes and estates with expensive prices which normally range from $1.2 million to $1.9 million. Shopping in the area is not a problem; residents tend to go to Wheatley Plaza in East Hills and the American Mall in Manhasset with only a 15 minute drive. The true beauty of the land and nature with a variety of architectural styles makes Old Westbury a very interesting place to live and stay.